The emblems look fantastic! I went with gloss black stars and it has an amazing contrast with the camo against my white STi. Rated 4 stars because the oval isn't exactly the same as the Subaru oval, but its slose enough to where it really isn't obvious. 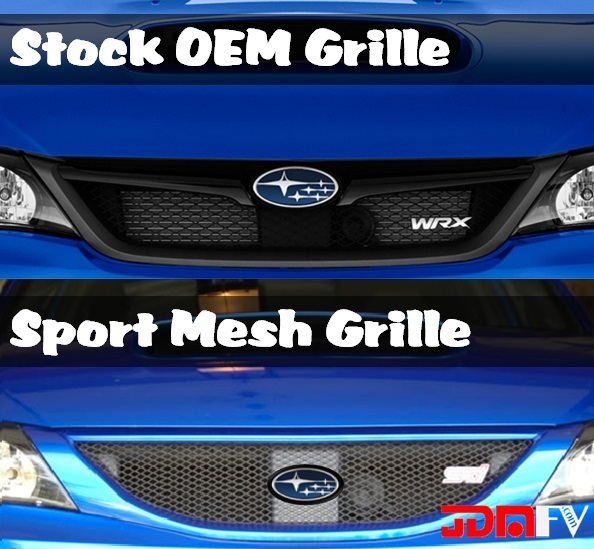 Click the button below to add the SNOW CAMO - Customizable Emblem Overlays Front/Rear (15-17 WRX/STI) to your wish list.